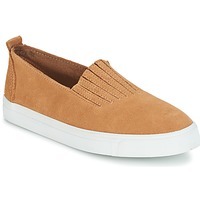 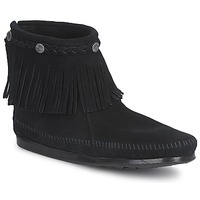 MINNETONKA Shoes, Clothes, - MINNETONKA - Free delivery with Spartoo UK ! 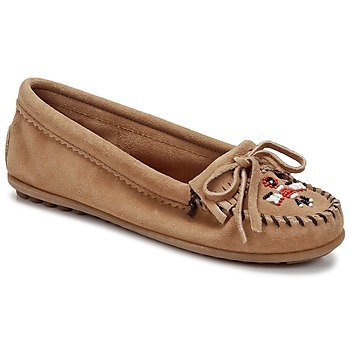 The Minnetonka story goes back to 1946 in the heart of the United States in Minnesota, near the Canadian border. 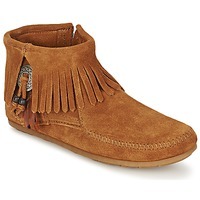 Launched by a family business, the brand became famous in the 1960s thanks to their model of mocassins embroidered with beads, the Thunderbird. 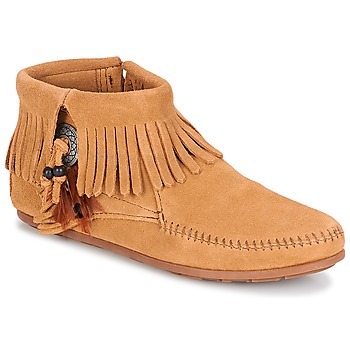 Worn by celebrities around the world, Minnetonka shoes can be found today in the closets of fashion-loving women everywhere. The brand has many bestsellers in its collections. 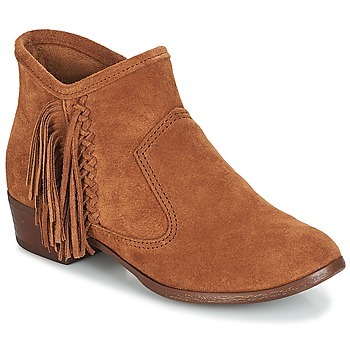 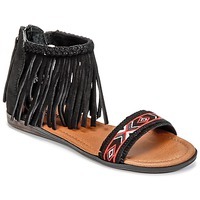 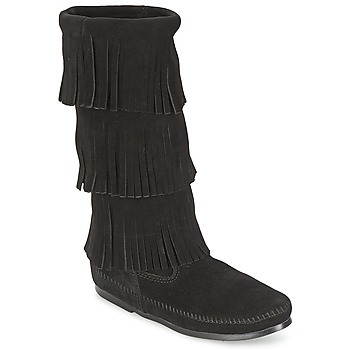 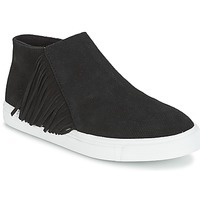 Besides the iconic mocassins, they also have fringe boots to spend winter in style and sandals with a boho look. 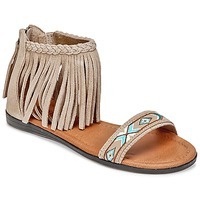 Each piece is inspired by the American Indian culture, and goes great with today's boho-chic trend. 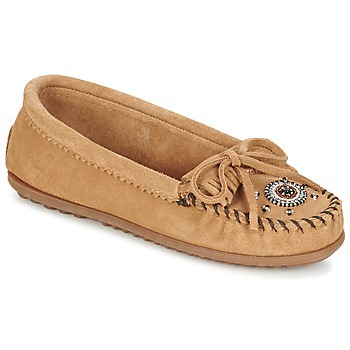 When you put on a pair of Minnetonka shoes, you will be amazed at the level of comfort these shoes provide. 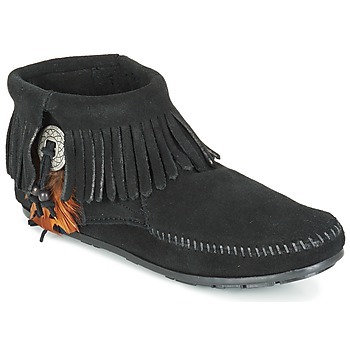 Thanks to traditional handmade fabrication and a choice of quality leather, Minnetonka is able to make great shoes. 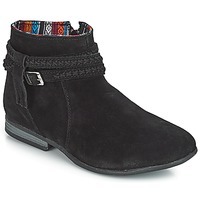 Find the entire collection on Spartoo UK !